AnyMP4 iPhone Data Recovery allows you to recover deleted photos, text massage, contacts, videos and other deleted files from iOS Device like iPhone 6s/6s Plus, iPhone 6/6 Plus, iPhone 5s, iPad pro, iPad mini 4 and iPod touch 5. In addition, it enables you to take out data from iTunes Backup and iCloud Backup. What’s more, this iPhone File Recovery software is highly compatible with the latest iOS 9 device. It is compatible with windows 10. This iPhone File Recovery enables you to recover deleted data includingphotos, text massages, contacts, videos and more from your iPhone 6s/6s Plus, iPhone 6/6 Plus, iPhone 5s/5c/5/4s, iPad pro, iPad mini 4/3/2, iPod Touch 5/4 and so on. 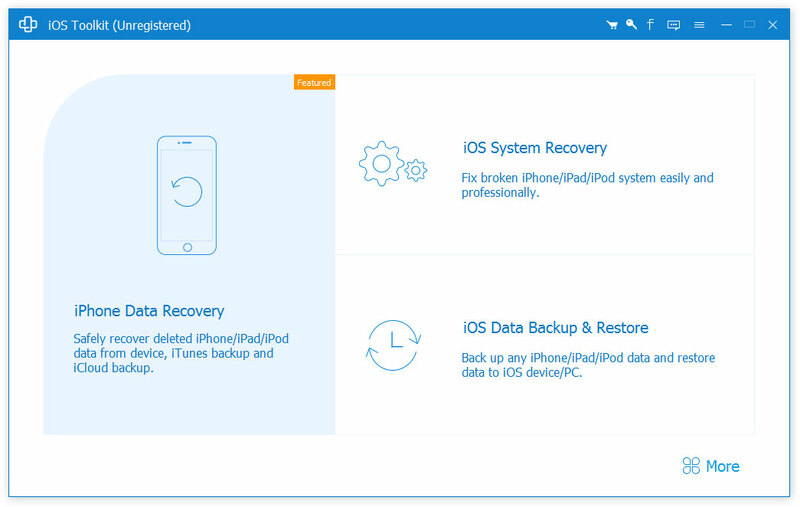 With iPhone Recovery software, you can take out all file data from iTunes Backup and iCloud Backup, then get them back to your any version iOS device including iPhone 6s/6s Plus, iPhone 6/6 Plus, iPad pro, iPad mini 4/3, iPad 4 and iPod touch 5 and more. Thus, you will never afraid of losing some important information anymore. This Recovery iPhone own user-friendly design and concise interface, you can easily master its main function and recover your lost data immediately. So with this software, you never worry you will wait for a long time to recover your deleted data. Just few moments, your lost data will come back. Whether it`s an individual file or an entire drive - Synchredible will synchronize, copy and save them for you. A software wizard will assist you to determine jobs that are either pre-scheduled or to be done through a USB connection. EZ Backup Adobe Premiere Premium makes it easy to backup your Adobe Premiere files to a local drive, network folder, CD/DVD and even to a remote FTP server!